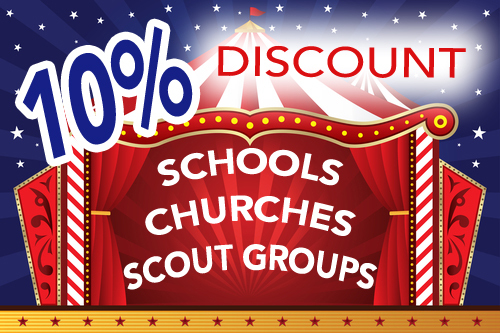 For ALL of Your Party & Carnival Supplies! 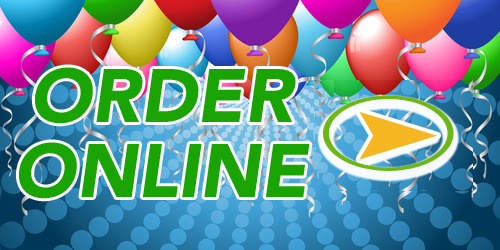 We are your complete source for novelty toys, party goods and carnival supplies. We have a vast selection of Qualatex entertainer balloons, Tuf-Tex decorator balloons, and Mehron Paradise makeup and face painting supplies. We rent carnival games, concession equipment, tables/chairs and helium tanks of all sizes! 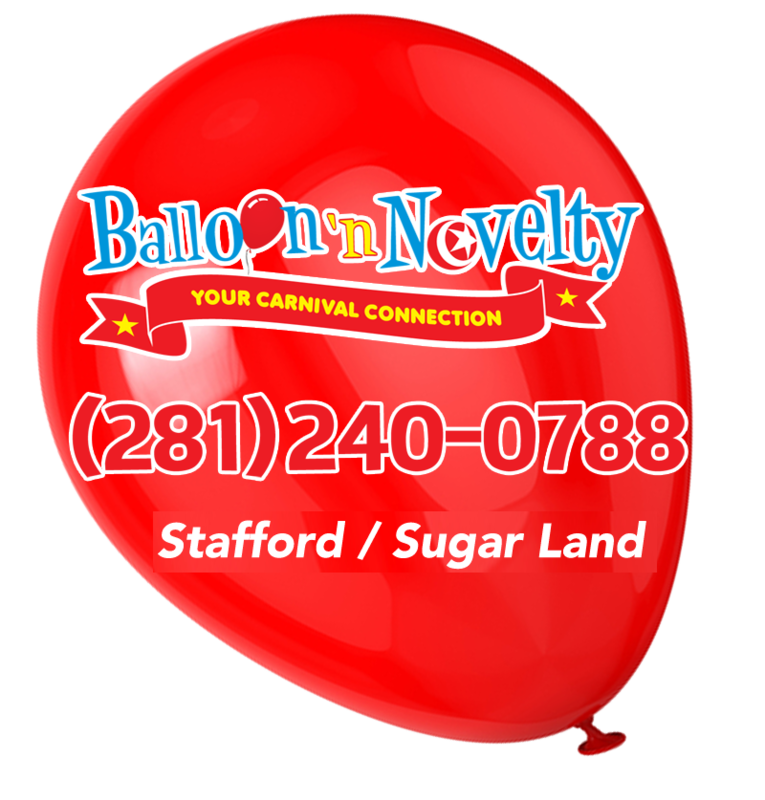 Balloon 'n Novelty has everything you need to make your next personal or corporate event a party that everyone will remember! Rent this machine for only $45! Glimmer Glitter Tattoo supplies - from ala carte to full business kits!